He made a difference. He created a history despite the odds. 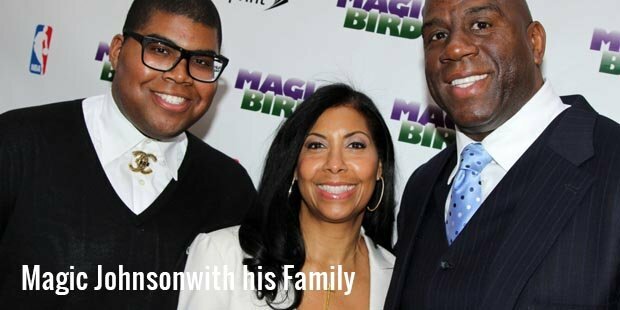 Earvin ‘Magic’ Johnson was born to a middle class but an athletic family. The most influential people in his life were his parents. Their strong work ethics gave him an ignition to be on track and work hard to achieve success. Johnson grew up with nine brothers and sisters. Johnson’s father was also a basketball player. Most of the points about the game were taught by his father.Magic as he is fondly referred to by his fans, started loving basketball during his teen years. He admired Bill Russell as he was the favourite basketball player. He practised basketball all day. Up to 12 years, Johnson has been dominating the court as one of the best basketball players of America. Since then he has built a business empire which includes several Movie Theatres, Starbucks franchises, and many more. Johnson was so passionate about basketball that he would start practising at 7:30 in the morning at his high school. The nickname “Magic” was earned by him after scoring 36 points, 16 rebounds and 16 assists in one single game. Two years after leaving the college, Johnson was drafted by the Los Angeles Lakers in 1979. During his first season he performed decent with an average of 18 points, 7.7 rebounds, and 7.3 assists per game. Johnson was awarded as the most valuable player in the NBA Finals, because of his efforts. He was the only player who led his team to a victory over the Philadelphia 76ers.In the year 1991, Johnson retired from the Lakers after news revealed that he was tested HIV Positive. The diagnosis for AIDS was proved to be one of the most hard and typical thing in his life. At the same time his wife was pregnant with their first child but they both turned out as not to have HIV. "Life doesn't stop because something happens to you. 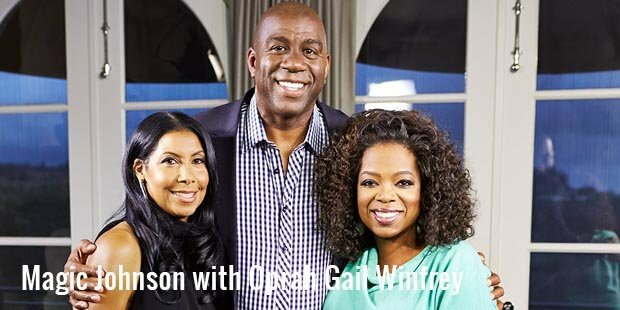 "- Earvin Johnson Jr.
Johnson established a foundation named the Magic Johnson Foundation to support HIV/AIDS. His decision for going public with his medical condition helped raise awareness in the people about the disease.An educational Guide “What you can do to avoid AIDS” was written by Johnson in the year 1992. 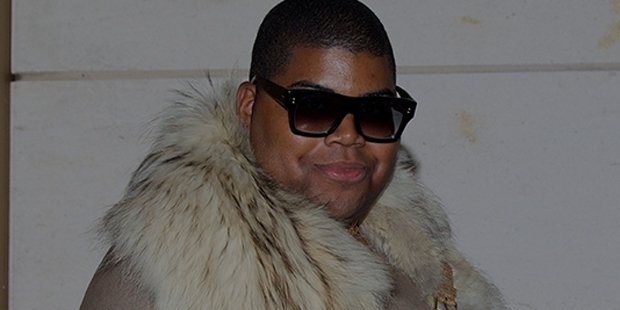 Earvin Johnson is one of the greatest Inspirations for people, especially for the youth. Although after living a challenging life Johnson tried to return back to his game, but had to drop the plan due to protests from other players. His passion and creative mind never let him down and he started publishing books. Johnson published My Life, 1983’s Magic and Magic’s Touch. Johnson being the most popular businessman, shared his secrets for success with the book named 32 Ways To Be a Champion in Business. Magic was honoured with the pinnacles of titles such as 50 Greatest Players in NBA History and was inducted into the Basketball Hall of Fame in 2002.